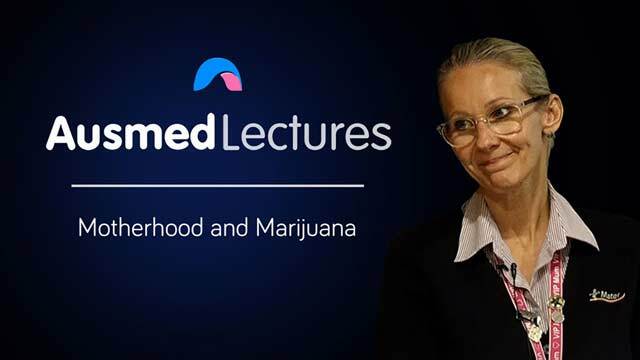 This session looks at the divisive use of cannabis during pregnancy and breastfeeding. It will consider what we know about birth outcomes associated with cannabis use across the perinatal period and, importantly, what we can do to support mothers who may be using the illicit substance. Rachael Ramsay is a Clinical Midwifery Consultant, Alcohol, Tobacco and Other Drugs in Pregnancy and CHAMP service co-ordinator. She graduated as a midwife in 1997 from the University of Sheffield, U.K. She immigrated to Australia with her family in 2007 and has worked at the Mater Mothers hospital since this time. She has worked within the CHAMP service at Mater Mothers Hospital since July 2014 and became Clinical Midwifery Consultant for the service in 2016. The service provides continuity of midwifery care by specialist midwives who support women and their families with substance use and misuse. Working with a multi-disciplinary team the aim is to support women through pregnancy and the postnatal period and maintain the family unit where possible. This resource was relevant to Midwifery practice and easy to listen too. Well researched and presented. Interesting and informative.